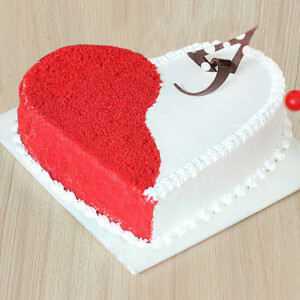 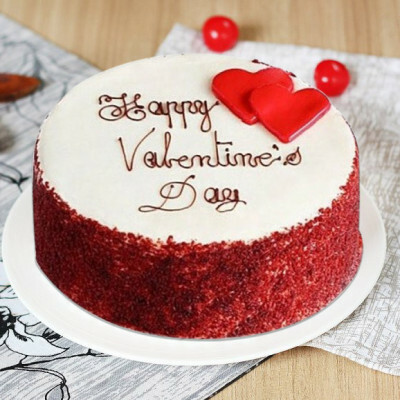 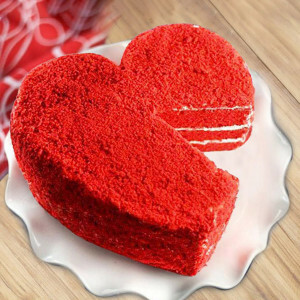 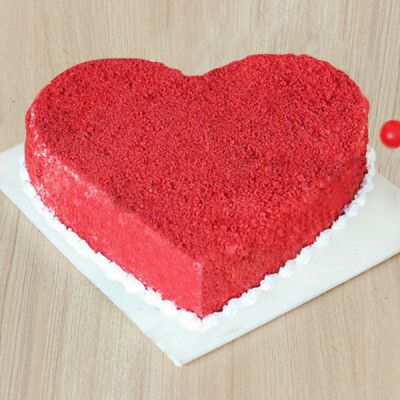 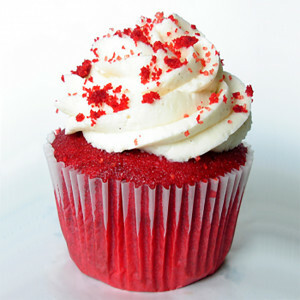 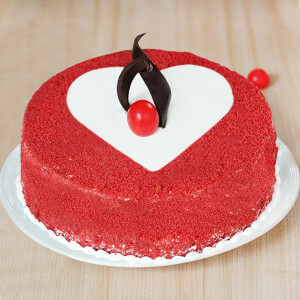 Celebrate your day of love with these romantic Red Velvet cakes from MyFlowerApp. 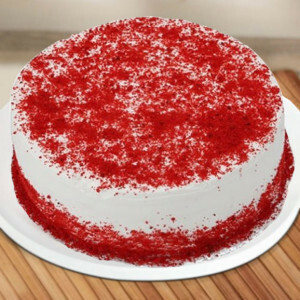 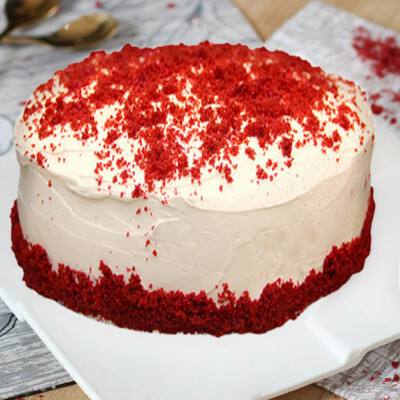 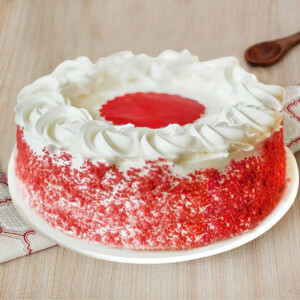 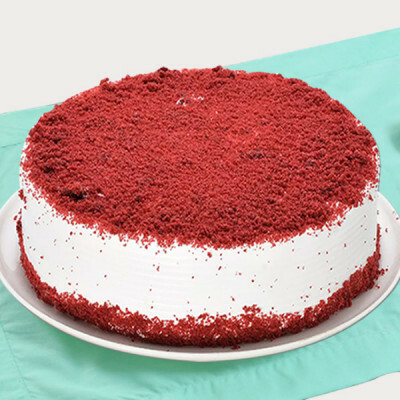 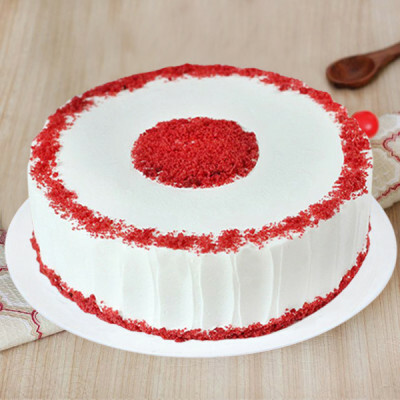 Buy and send cakes online, anywhere in India with our express, same-day, and midnight delivery services. 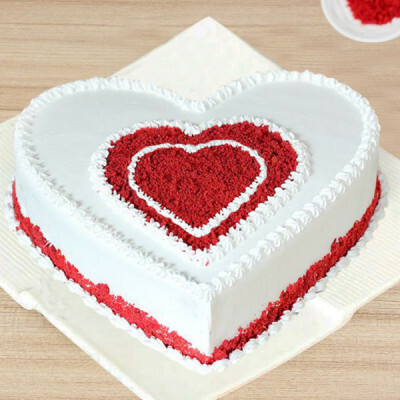 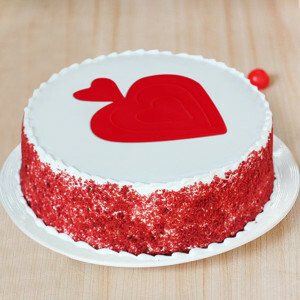 Order them in heart-shape to make it even dreamier, or customize it to be a photo cake and make your celebration sweeter.